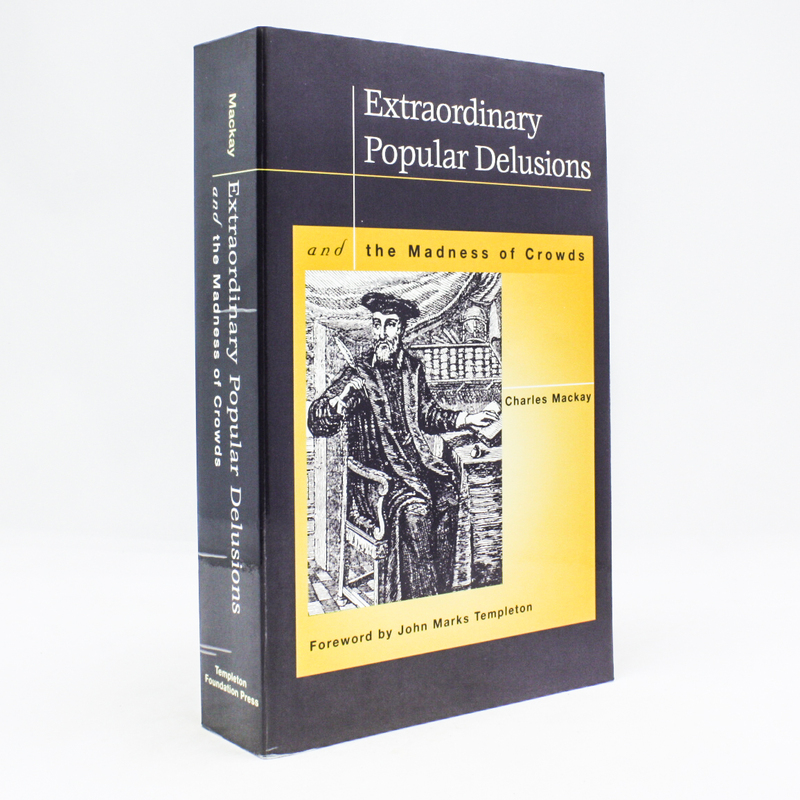 Extraordinary Popular Delusions and the Madness of Crowds - IFA Vintage and Current Book Library - Index Fund Advisors, Inc.
Notes: The book chronicles its targets in three parts: "National Delusions," "Peculiar Follies," and "Philosophical Delusions." Learn why intelligent people do amazingly stupid things when caught up in speculative edevorse. The subjects of Mackay's debunking include alchemy, beards (influence of politics and religion on), witch-hunts, crusades and duels. Present day writers on economics, such as Andrew Tobias, laud the three chapters on economic bubbles.